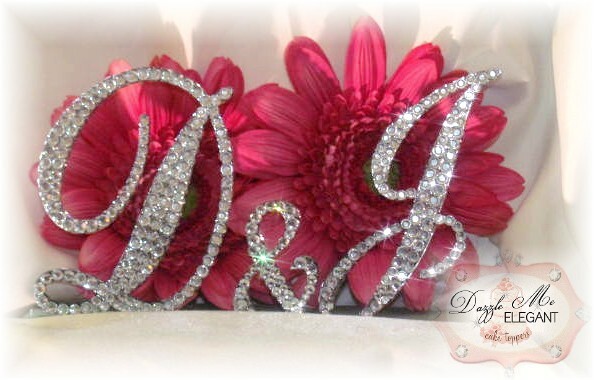 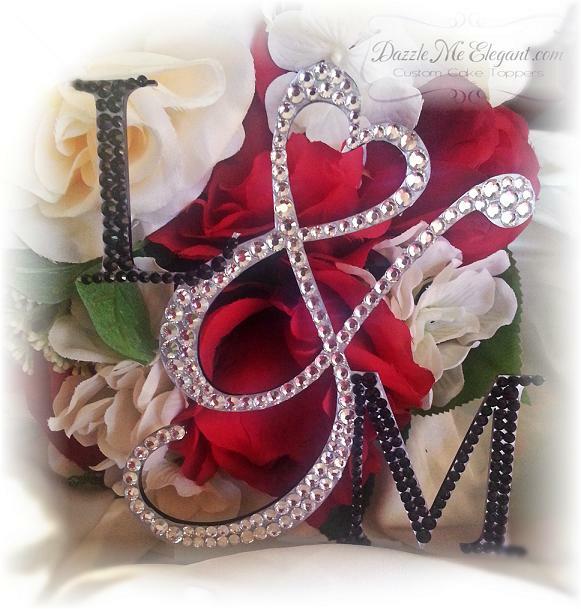 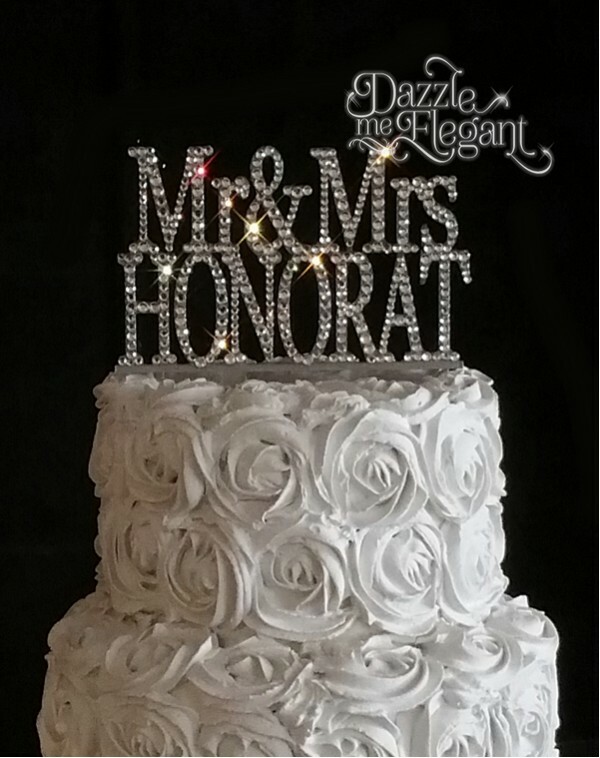 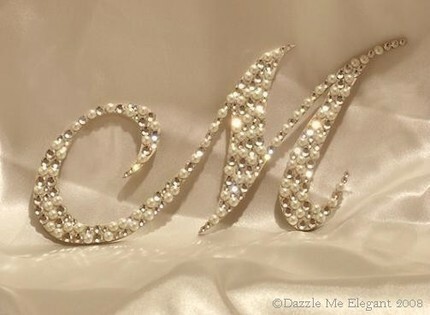 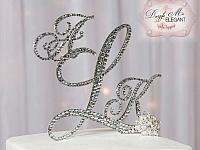 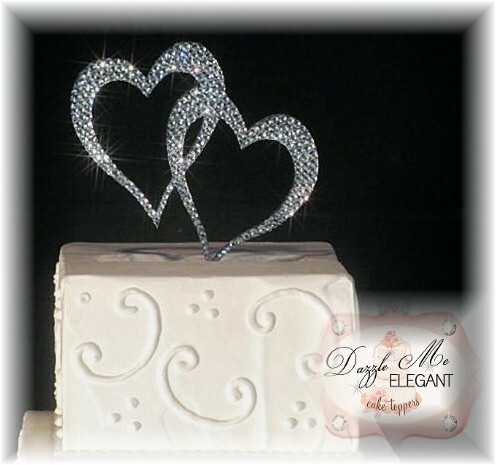 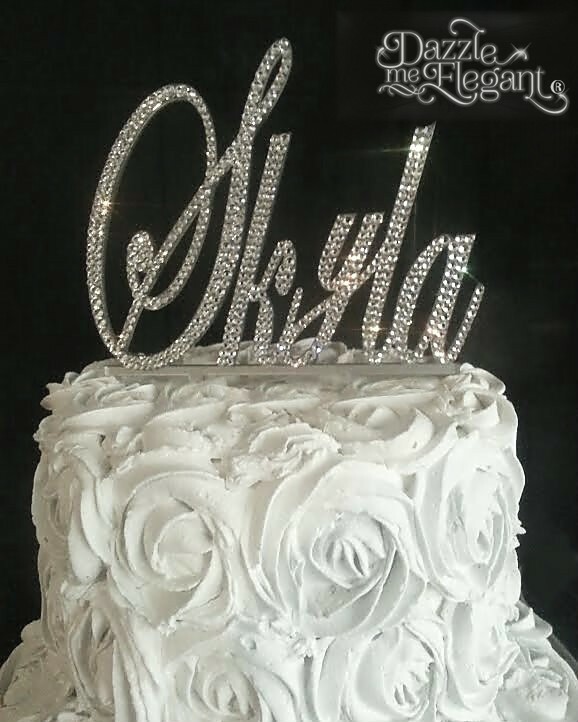 Crystal cake toppers by Dazzle Me Elegant­­®. 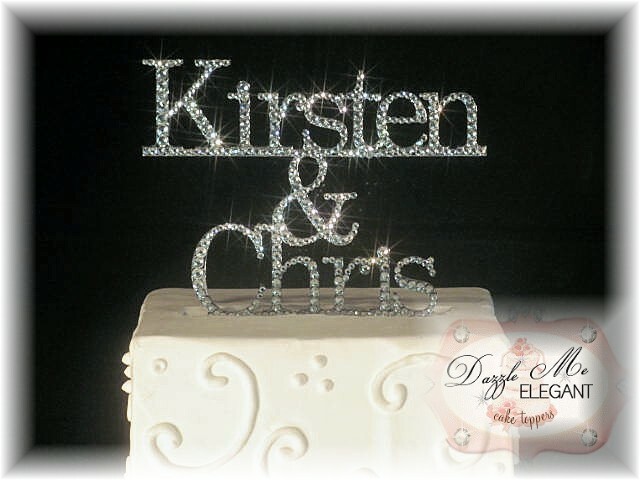 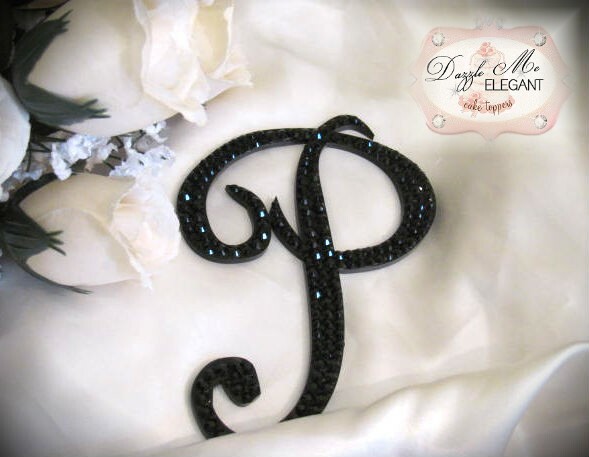 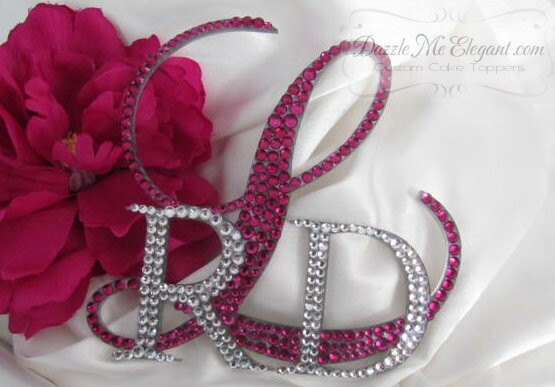 We specialize in creating gorgeous elegant crystal rhinestone decorative Monogram Swarovski® crystal cake toppers, cake jewelry, specialty cake toppers, rustic cake toppers, wooden cake toppers, Trendy Bride and Groom Cake Toppers and wedding decorations at an affordable price. 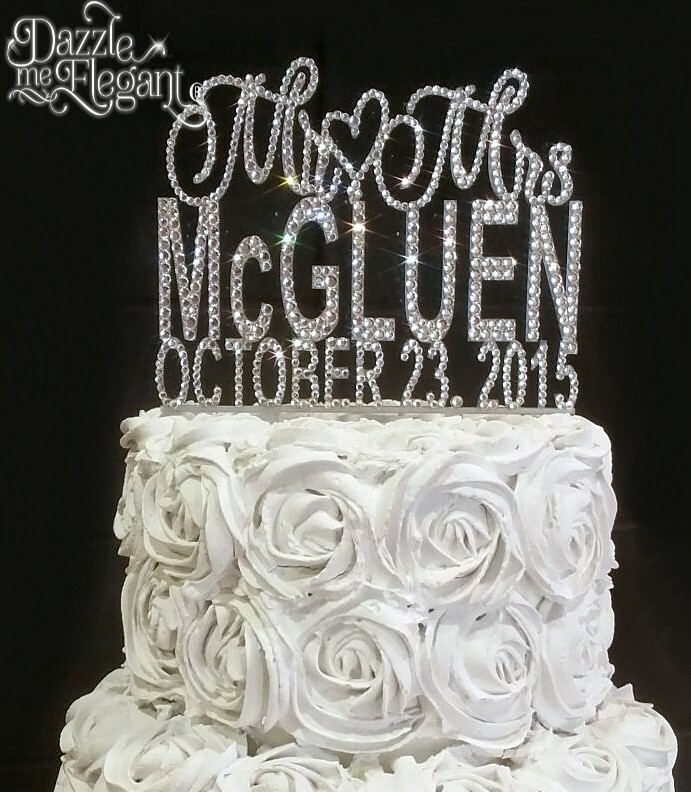 Crystal Cake toppers will always be the hottest wedding trend 2019 or any year!